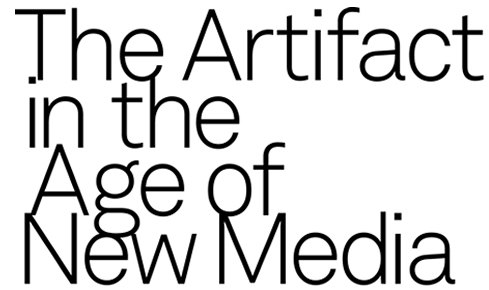 New media has transformed our access to collections in the humanities. But how has our interpretation and presentation of artifacts changed? This day-long symposium will feature presentations by leading practitioners in the university, library, and museum worlds to showcase new developments in this rapidly changing field. We will be discussing such topics as the nature of digital collaborations within and between institutions, what digital scholarship involving material culture looks like and will look like, the role of digital media in the training of material culture/art history scholars, and digital media and the changing nature of exhibitions among other issues.